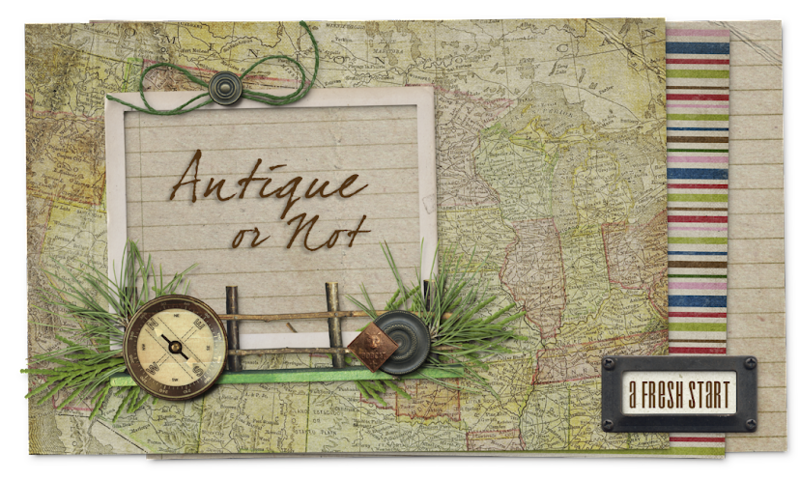 Antique or Not: Oh noooooooooooooo! When I opened the shop over three years ago, I had to make a choice between having a traditional cash register and using a Point-of-Sale (POS) system instead. The POS system is basically software that converts your computer (or in my case, laptop) to a cash register and connects it to your credit card swipe, barcode reader, register printer, and cash drawer. Plus, it downloads all of your transactions at the end of the day to your accounting software. Neat, huh? So I chose the POS system and have loved it. It's a lot of work to set it up, but it sure does make checking out customers quicker and easier, gives them a very detailed register tape (which they LOVE), and at the end of the day I shut down my laptop and take it home with me. It's a wonderful system, until the unthinkable happens. Picture this: I'm three days out from closing the store forever, I'm swamped with customers and working as fast as I can to wrap and bag purchases, run the purchases through the register, and help the next customer. I'm so busy I never even sit down for a moment during the day! The next thing I know, WHAM! Computer crash! It's 3:30 in the afternoon, I have an hour and a half to go before closing for the day, and suddenly I'm reduced to handwriting tickets and can't accept credit or debit cards. What a nightmare! Here's the good news...months ago I installed Norton Ghost on my computer. Every night it backs up my information to a separate hard drive. So when I got home last night, I popped in the Norton Ghost CD, booted up the laptop, and within minutes I was downloading my last backup. Two hours later I had my computer back to where it was at the last backup the night before. (Before I started the recovery, I was able to copy the last POS data file from earlier in the day to my backup hard drive first, so that I wouldn't lose the most current transactions when I downloaded the backup from the night before.) Today I'll enter data from transactions from the last 90 minutes of the day, and I'll be back in business. Honestly, I was stressing out on the way home worrying about whether or not my hard drive was toast and whether I'd be able to recover my information. But Norton Ghost saved the day, and this was actually the second time that it's helped me recover from a crash. If you're like me and your computer is your lifeline, you should consider a good backup and recovery software and external hard drive. I can heartily recommend Norton Ghost! We got a back up system for this computer after my old PC bit the dust in December. I will never bw with out it again!! I am so glad for you that had the ghost! !